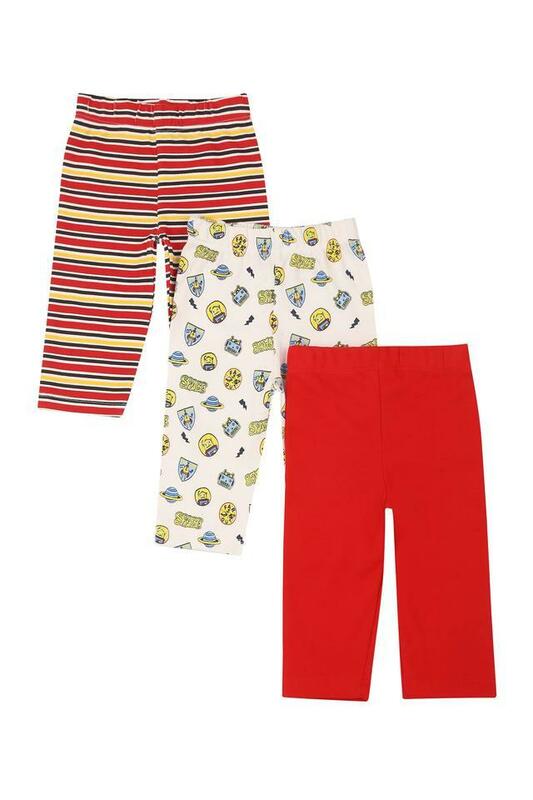 Presented by Life, this pack of three pairs of pyjama will be an excellent addition to the apparel collection of your son. Featuring a printed, striped and solid pattern, they promise to offer a variety of choices. 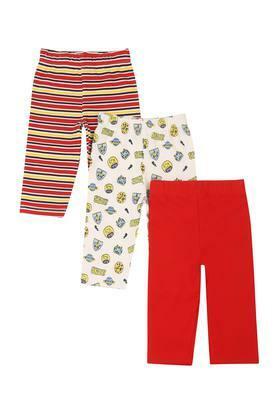 Besides, these are comfortable to wear owing to the use of a good quality fabric in the tailoring. 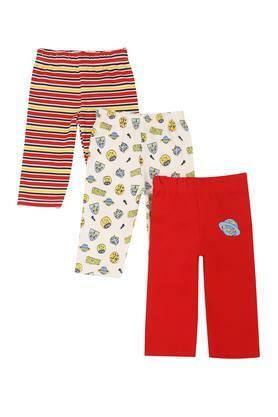 Make a charming choice for casual occasions with this pack of three pairs of pyjama for your little one. To look best at night, team them with a printed t-shirt.